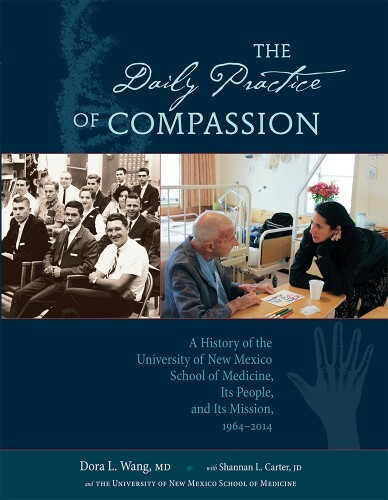 Five UNM Press titles won seven awards at the 2015 New Mexico-Arizona Book Awards this month. 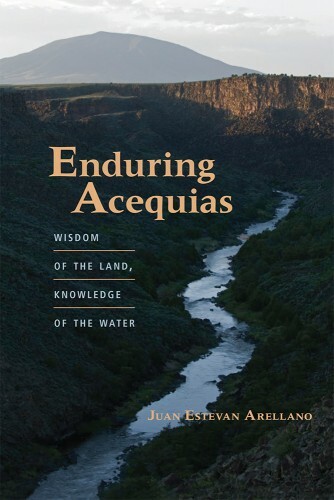 Winners were announced at the New Mexico-Arizona Book Awards annual banquet held on Friday, November 20, 2015 at the Tanoan Country Club in Albuquerque. 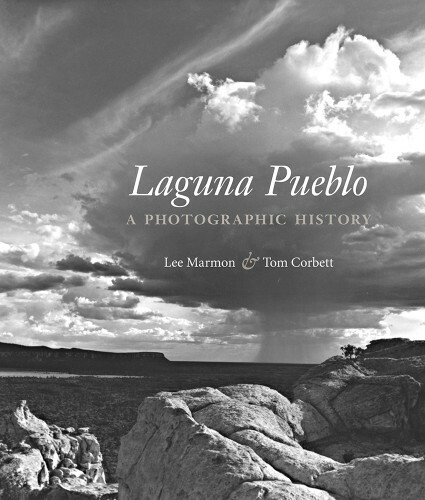 The awards are managed by the New Mexico Book Co-op and are judged by a group of librarians, teachers, booksellers, and book marketing experts. 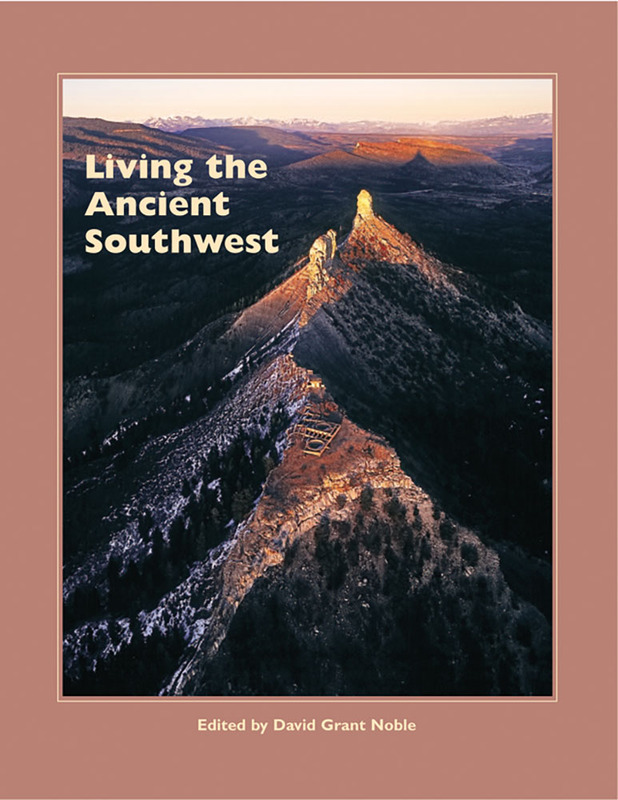 The awards honor the best books from authors and publishers from the southwest as well as books about New Mexico or Arizona. 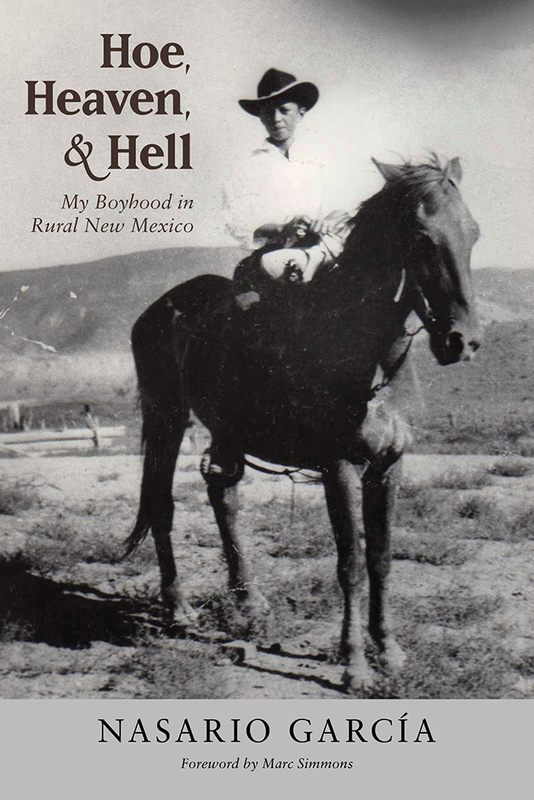 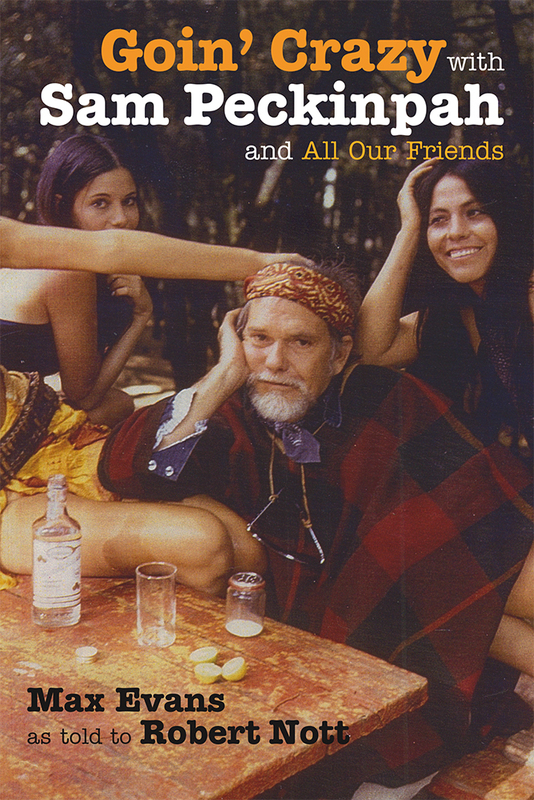 UNM Press’s award-winning titles are available at bookstores or directly from the University of New Mexico Press. 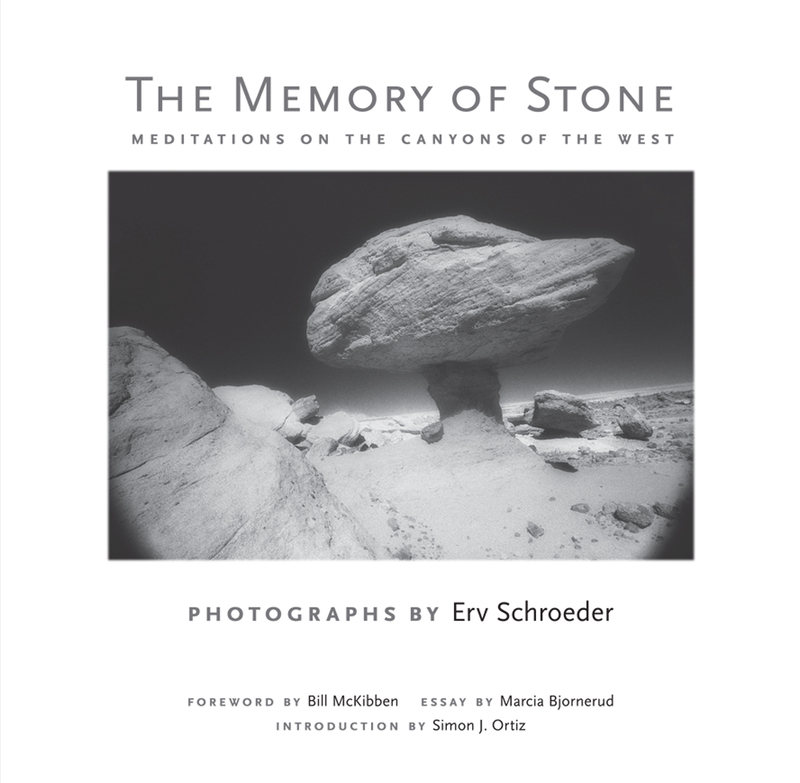 To order, please call 800.249.7737 or visit www.unmpress.com. For more information, or to schedule an interview with the authors, please contact Lauren Consuelo Tussing at laurenconsuelo@unm.com or 505.277.3291.